Material: 32% Alpaca, 32% Merino wool, 30% Polyamide, 6% Spandex. 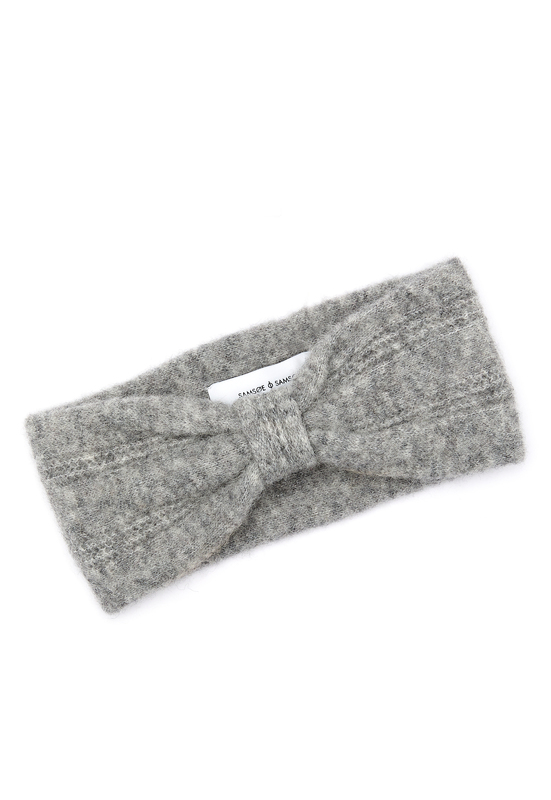 Soft and warming headband from SAMSØE & SAMSØE. One Size. Handwash only.